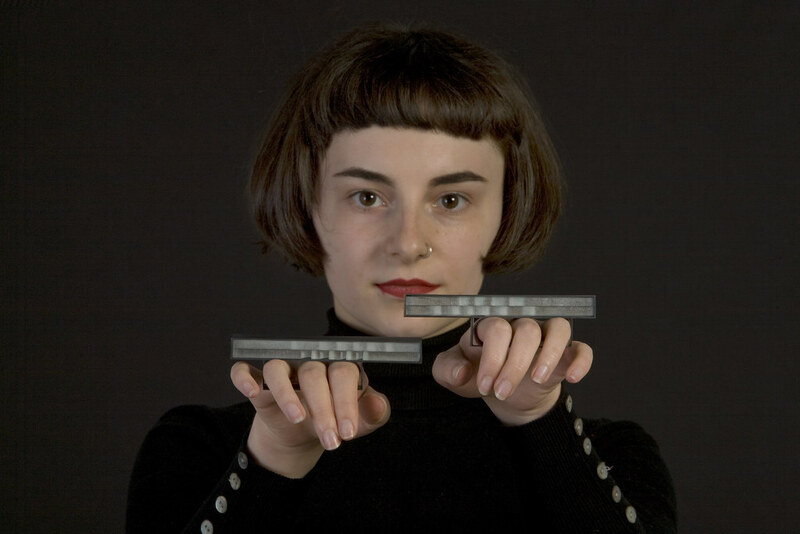 National Glass Centre presents an exhibition of newly commissioned glass jewellery, made through exciting new collaborations between four glass artists and eight jewellers. 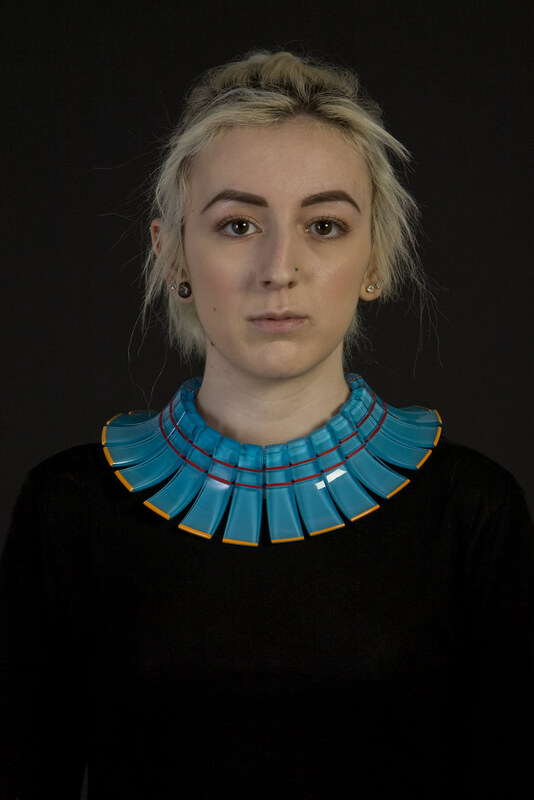 Glass jewellery has a history going back to the Ancient Egyptians. In the 19th and early 20th the artist Rene Lalique used glass to make jewellery but more recently the use of glass in jewellery by artists has been limited. Through the exhibition Jewellery: Wearable Glass National Glass Centre aims to re-introduce glass as a material to be used by leading jewellers based in Britain. National Glass Centre works closely with a number of artists who have a high level of expertise in different techniques used for glass production. James Maskrey works in hot glass, Angela Thwaites in cast glass, Ayako Tani in lamp worked glass and Joanne Mitchell works in fused and waterjet cut glass. 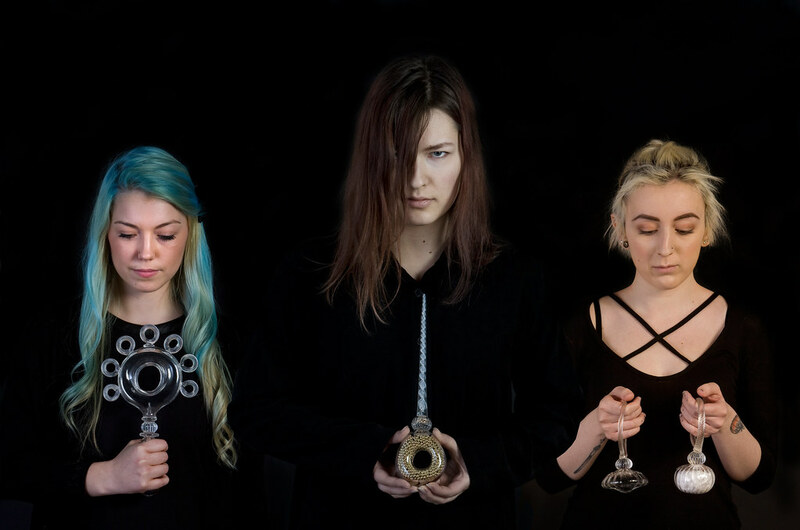 These four artist have worked with eight jewellers lending their expertise and guidance to jewellers who have had ten days each to create experimental new work in glass. The exhibition presents this new jewellery in glass alongside the jeweller’s more established work. Through this project the jewellers and artists specialising in glass have collaborated, sharing their skills and challenging what is accepted as standard practice in both jewellery and glass. Work by the four resident artists will compliment the jewellery showing the diverse range of work undertaken at National Glass Centre.